On a wonderful, sunny day in autumn we went on a journey to visit a couple of new wedding venues in the region between Florence and Siena – and of course, we would like to share all our impressions of that day with you! 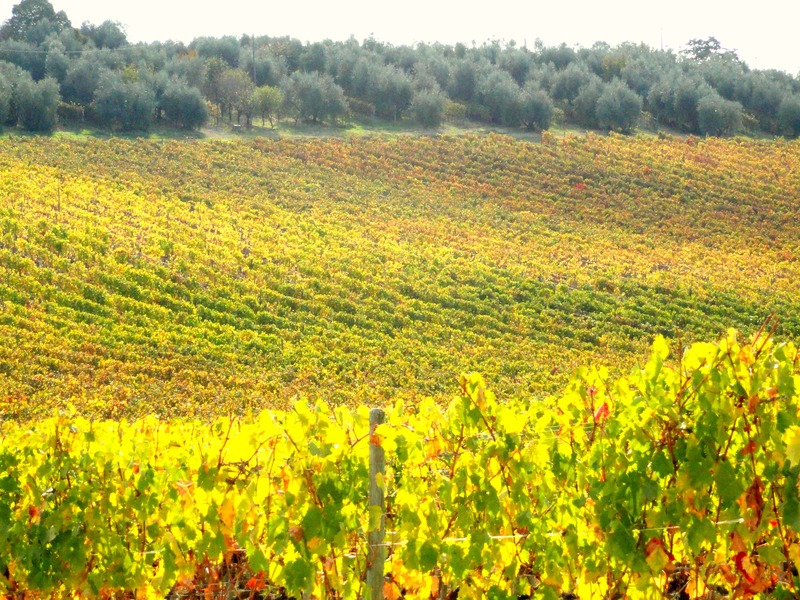 Our journey first led us to the classical Chianti area, one of the most famous winegrowing zones of Tuscany. 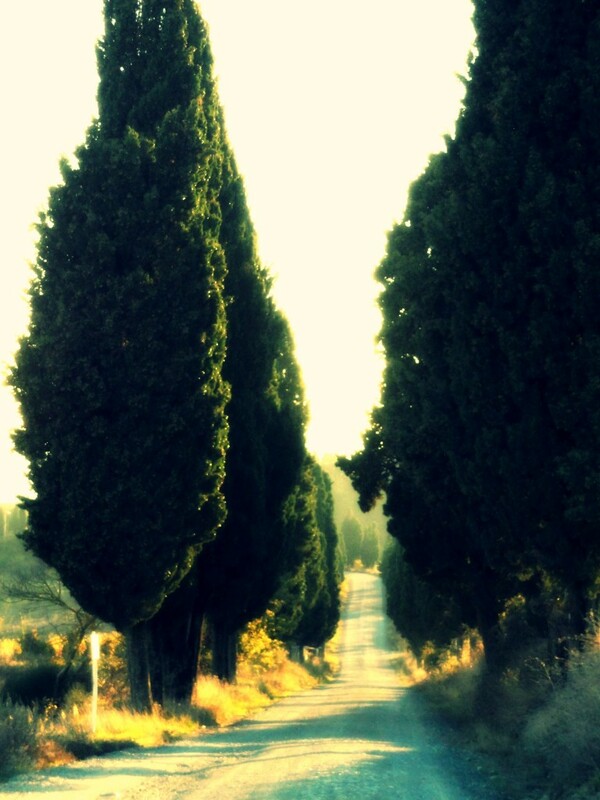 In this region, you find wonderful places like for example Certaldo, Castellina in Chianti or Greve in Chianti. 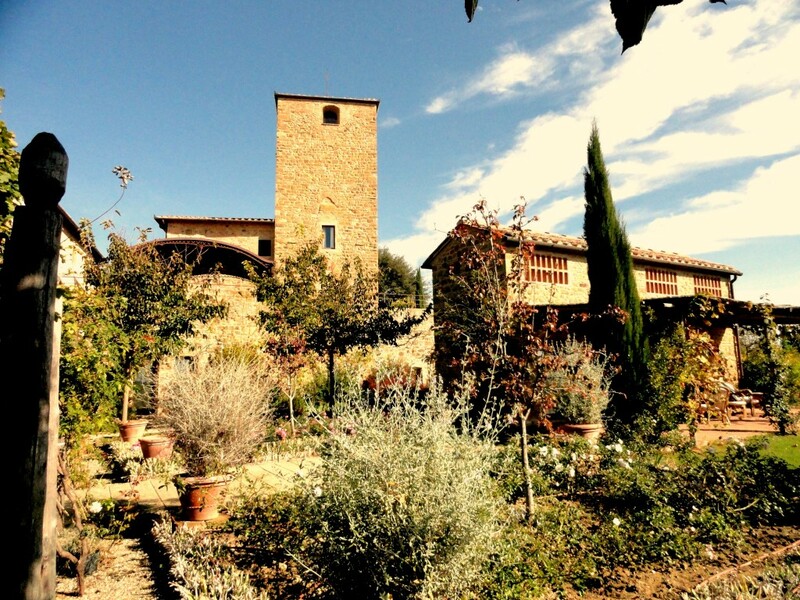 Certaldo is located in the center of Elsa Valley in the province of Florence. The historic center of this city is situated on a hill from which you have an amazing view of its wonderful surroundings. 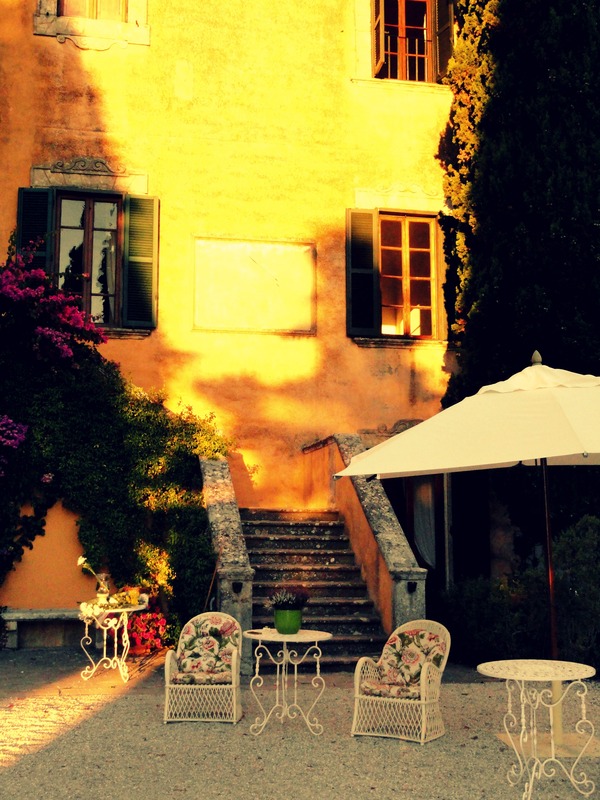 Also Castellina in Chianti and its neighbor commune Greve in Chianti are located in the heart of the Chianti region and provide beautiful locations that are perfectly suited for romantic weddings in Italy. 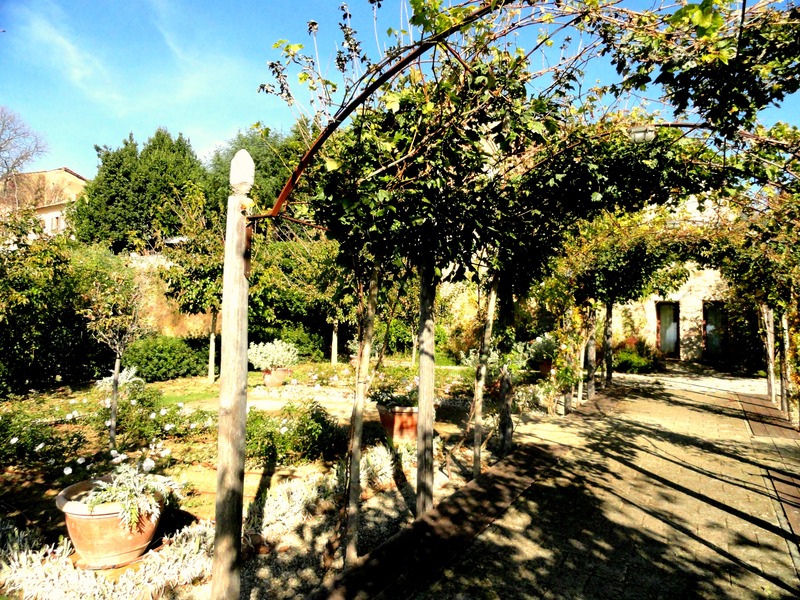 On our tour through the Chianti, we visited locations for both smaller and larger weddings. Most of those venues have a pool as well as a beautiful garden or terrace with an amazing view which serves for wedding receptions, aperitifs, barbecues or the like. From the Chianti area we continued our way to Volterra. This city is part of the province Pisa and with its spectacular scenic surroundings it is known as one of the most beautiful towns in Tuscany. Amidst a hilly landscape not far from Volterra we reached our last venue: a beautiful Tuscan villa surrounded by an impressively picturesque landscape! 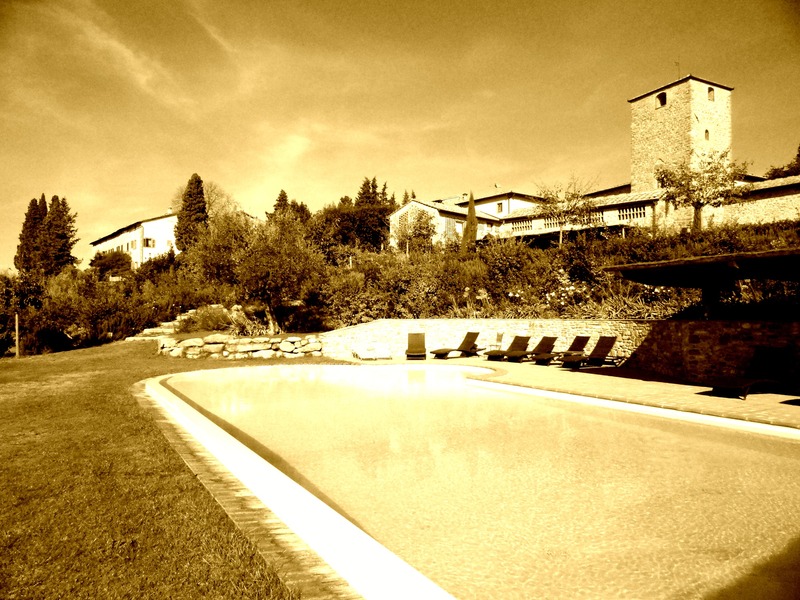 Apart from accommodation for around 40 persons, this villa has amongst others a pool, a little cinema and a sauna. The nice rooms are perfectly suited for elegant weddings and have space for a nice dinner, an aperitif as well as for dancing. Especially the great garden around the villa impressed us a lot: it is the perfect place for wedding receptions as well – and for symbolic ceremonies, it provides a location with a breathtaking and absolutely unique view! We literally fell in love with those lovely venues and hope you like them the same way as we do!